Bloomberg published an article early this year outlining how venture capitalists won’t be investing as much capital into tech firms and startups as they once did. Most of the time, this cautionary act can be attributed to either bad financial times at the current moment or ones that will appear in the very near future. A couple of weeks later, Tim Cook mentioned that Apple will be facing some rather tough economic conditions globally, Yahoo had to respond to mounting pressures to sell their business units, and most US tech stocks had quite a horrible start this year. 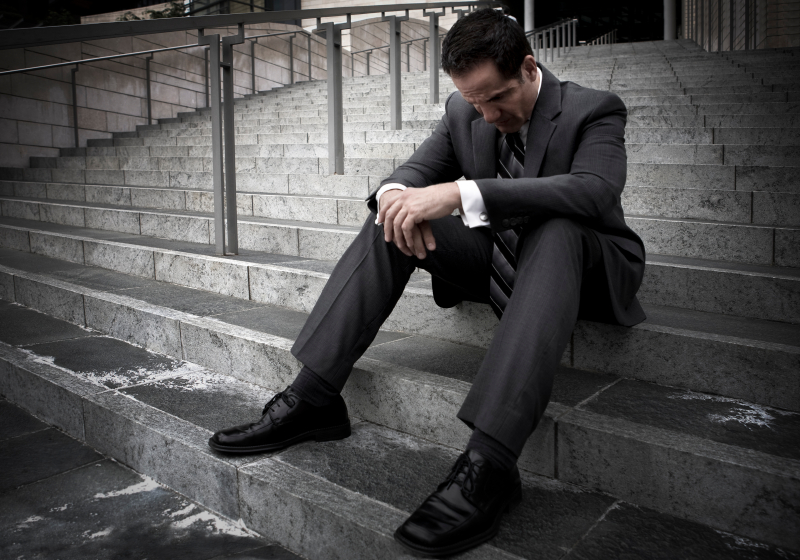 While it’s not entirely fair to interpret such events as indicators of bad financial times, a few companies around the world had to take a proactive step to slash and reorganise their workforce. Here’s a list of companies that either had to cut down their workforce or are planning to do so just two months into 2016. Rocket Internet’s carpooling app, Tripda announced earlier this month that they would be organising a global shutdown of the platform. The carpooling app was founded in Brazil nearly two years ago, and since then it has expanded to many developing nations. In total, it operates in 13 markets and 6 of them happen to be in Asia. According to Tribune, the platform failed to secure their series B round of funding, and as such most of Tripda’s 100+ member team will end up losing their jobs. However, they will be compensated with one month’s salary when they do. Rocket Internet had been experiencing tumultuous times since debuting on the Frankfurt Stock Exchange in 2014. Since then their market cap has been slashed in half, and they even began this year by shutting down the Asian operations of Easytaxi and they even sold Foodpanda’s operations in Brazil and Mexico along with other food ordering sites in Spain and Italy to its rival Just Eat. And now, they’ll be shutting down Tripda. Autodesk a design-focused software announced early month that they will be laying off 925 positions, around 10 percent of their entire workforce. 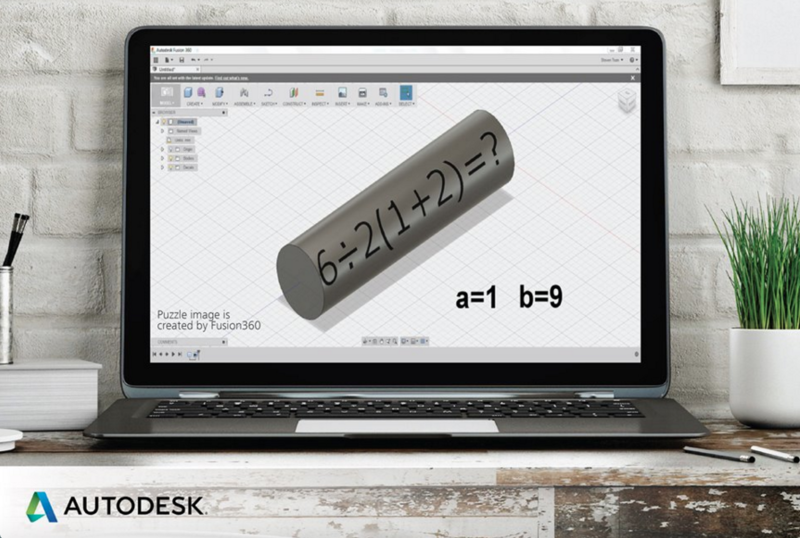 It was founded in 1982 and it became popular for its AutoCad desktop software but it today it produces a range of tools across multiple platforms and design disciplines, and it also has a stake in 3D printing with its platform, Spark. Autodesk is also said to be making one of the best game engines in the market in Stingray. 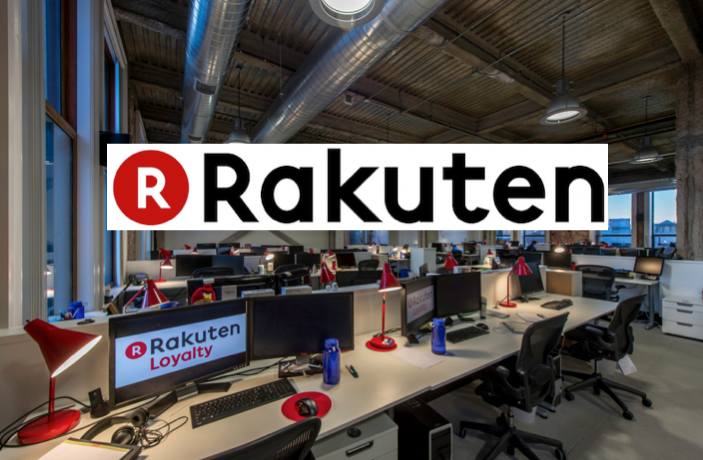 According to VentureBeat, the company hopes that this move will help them expedite its transition to the cloud and a subscription-based business model. Also, it’s also important to note that this is just a pre-emptive act to ensure that the company is able to restructure and become more efficient in the process. Renently tech giant Yahoo confirmed that would be shedding 15% of their entire workforce, and its also exploring other “strategic alternatives” according to TechCrunch. Majority of the job cuts will be carried out within the first quarter. Yahoo projects that it will have around 9000 employees and less than a 1000 contractors by the end of the year. They will also be closing their offices in Dubai, Mexico City, Buenos Aires, Madrid, and Milan. The e-commerce platform founded in Japan in 1997, also announced this month that they would be shutting down all their operations in Malaysia, Singapore and Indonesia. As such, they will be retrenching 150 employees from the region. However, they will assist few of their employees with severance packages and with new employment opportunities. The platform runs on a B2B2C model whereby they partner with customer-oriented businesses and merchants to appeal to new markets and customers. However, the platform probably faced a significant number of challenges in Malaysia, and they will be withdrawing to focus their efforts in countries like Japan and Taiwan. 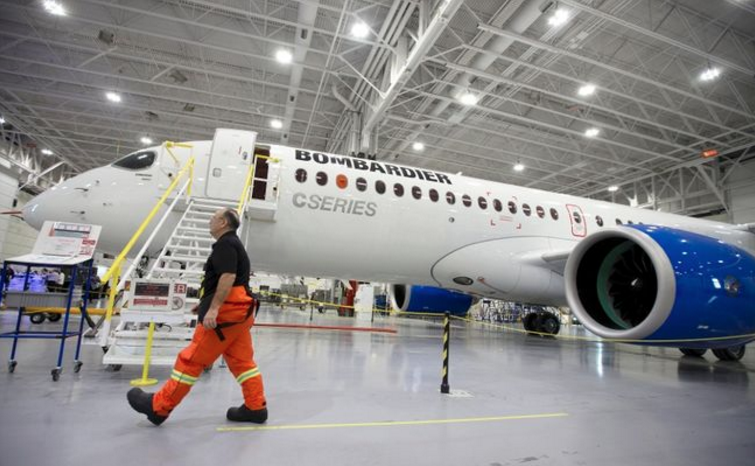 According to BBC Canadian plane and train maker, Bombardier will be cutting their workforce by about 7000 over the next two years. They will be cutting 580 jobs from their Belfast operation this year and potentially another 500 the following year. Also 200 of their Northern island branch are also at the risk of redundancy. Currently, Bombardier happens to be the largest manufacturing employer in Northern Island. They will cut about 270 management and contractor jobs at its trains business in the UK, and this will include a wipe out of 44 permanent positions. These job cuts are spurred by the fact that they made a net loss of US$5.3 billion in 2015, and had only 10% revenue than the year before. 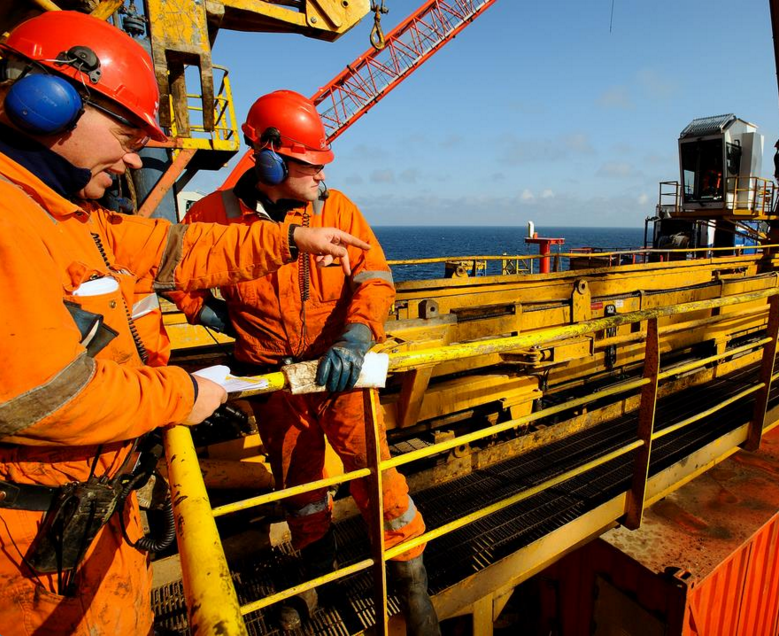 Multinational oil and gas company, Royal Dutch Shell operates in more than 70 countries and they employ more than 94,000 people worldwide. Given the fact that oil prices have dropped by almost 70% in less than two years, the company has already started cutting 10,000 jobs to try and recover from all their losses. Shell’s income in 2015 fell by 87% year on year to US$1.96 billion, and their profit fell by 44% as well. Also one of their subsidiaries, Shell Overseas Holdings Limited (SOHL) recently announced that they reached a conditional agreement with Malaysia hengyuan International Limited (MHIL) for the sale of its 51% shareholding in Shell Refining Company (SRC) in Malaysia for US$66.3M, as reported by Deal Street Asia. SOHL first announced its intention to sell the entire 51% stake on the 2nd of February, at a value far lower than the market price. 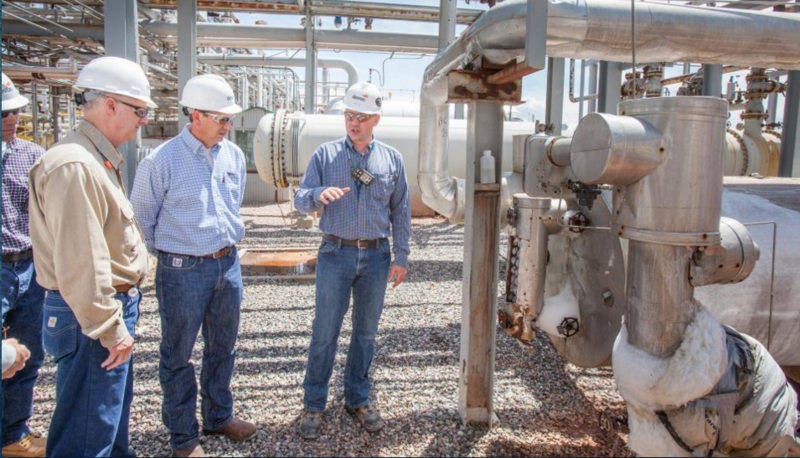 Devon Energy Corporation happens to be one of the largest independent natural gas, natural gas liquids, and oil producers based in the United States. Given the falling prices, they also announced that they would be retrenching 20% of their staff in the first quarter of this year. The company mentioned that 700 people would lose their jobs by the end of the 18th of February 2016, and this is all in response to the current commodity price environment. This is their effort to reduce expenses in order to remain financially flexible and competitive, as reported by CBC. Malaysian company Top Glove is currently the world’s largest maker of natural rubber gloves with operations in 27 countries. The company announced that they would cut their foreign labour by 5% due to rising costs and increasing automation. Top Glove currently have 7000 foreign workers in employment, and this cut will allow them to keep costs at bay especially since the Malaysian government made a decision to raise minimum wages and to double the levy on foreign workers. Malaysia recently announced raising annual level on foreign workers to RM2500 for those employed in the manufacturing, services and construction sectors, according to Nikki Asian Review. 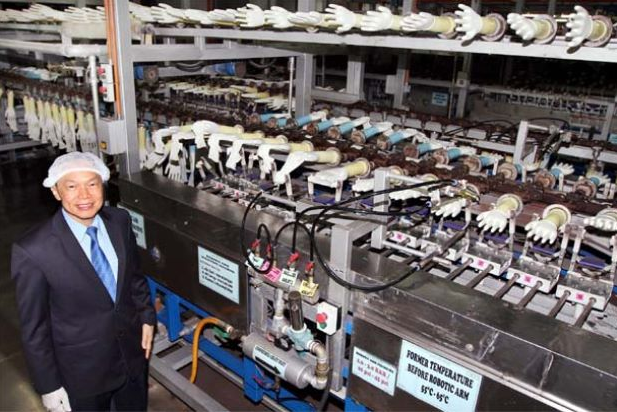 Top Glove currently has a production capacity of 44 billion pieces and they plan to spend about RM200M to further expand existing facilities and to build more factories. Given that a significant number of people would be out of jobs this year, not just in Malaysia but also around the world, there’s would be a greater imperative and demand for those employees who have a wide range of skill sets. Companies often tend to spare employees who are more varied in terms of technical and soft skills as they’re more valuable to the company. Additionally, if an entire company shuts down, those who have multiple skills would be in a better position to pursue entrepreneurship or obtain another job quickly. So to market yourself better, equip yourself with these 10 skills that will give you an edge in 2016, and browse through these e-learning platforms to pick up new knowledge, and then head over to these job-hunting platforms.